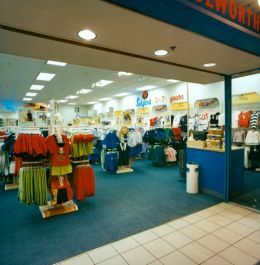 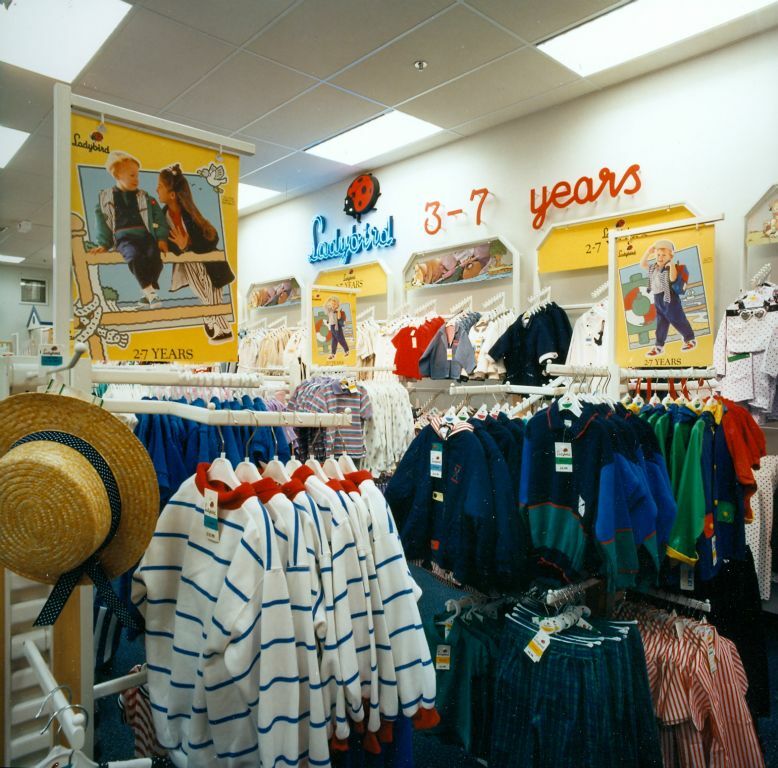 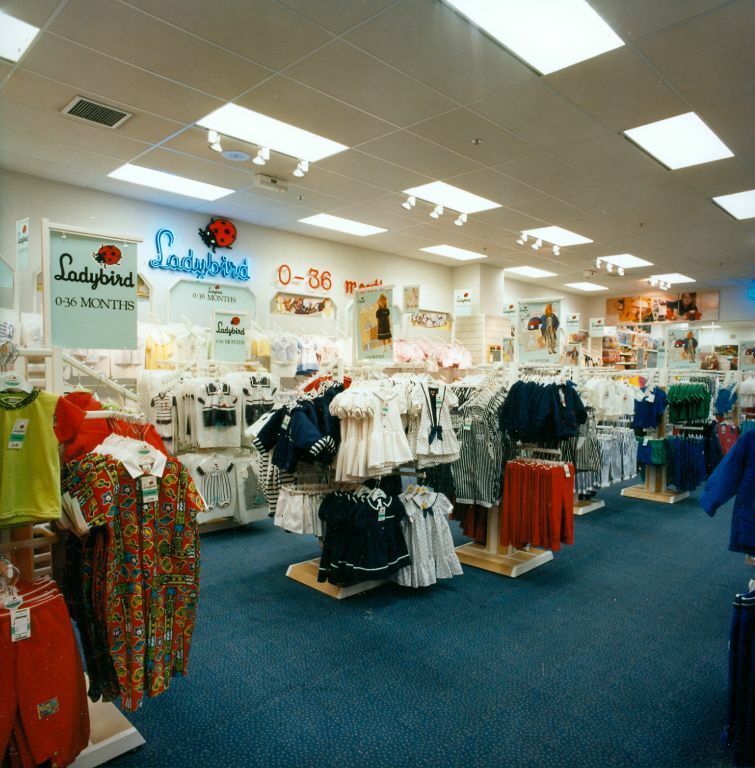 This gallery shows the Ladybird at Woolworths store which traded during the early 1990s in the Manchester Arndale Centre. 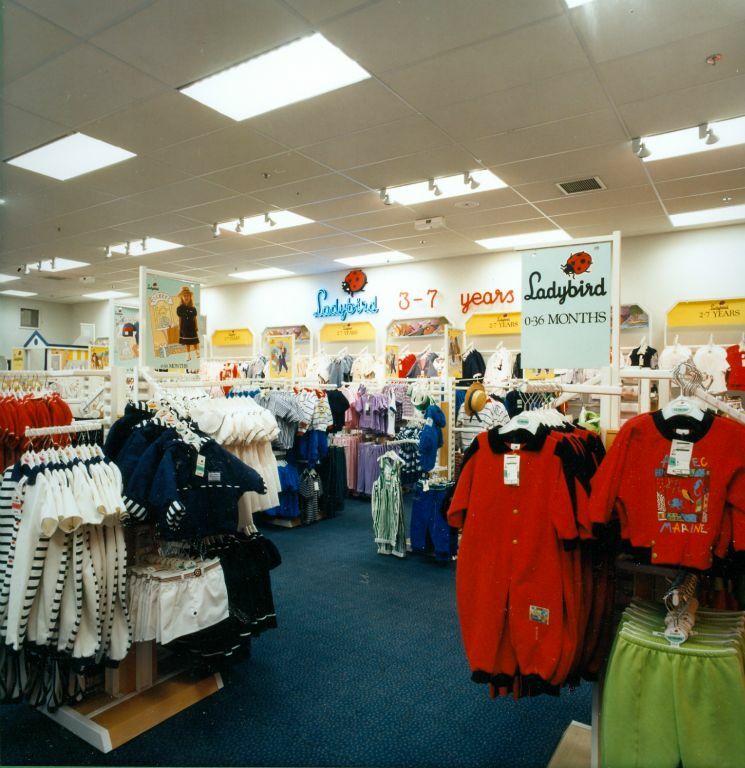 It quickly rocketed to the top, achieving the highest sales nationally on the clothing range. 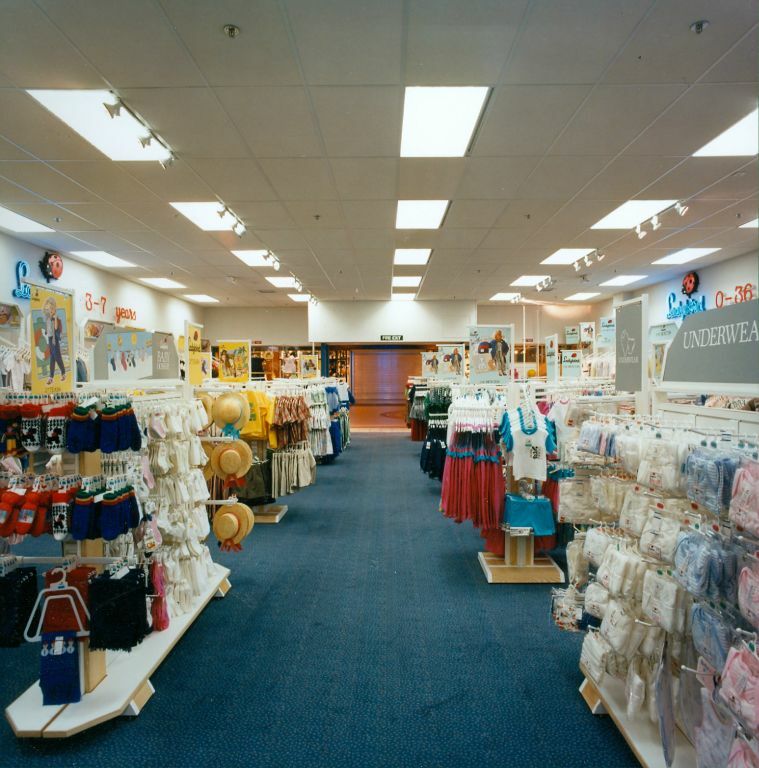 Yet the formula was never repeated and the store was closed when its short lease ran out. 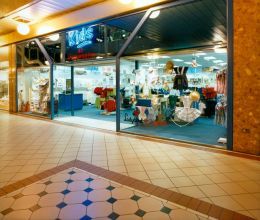 The basic concept was adopted by franchisees in the 2000s for standalone stores in the Republic of Ireland and the Middle East.